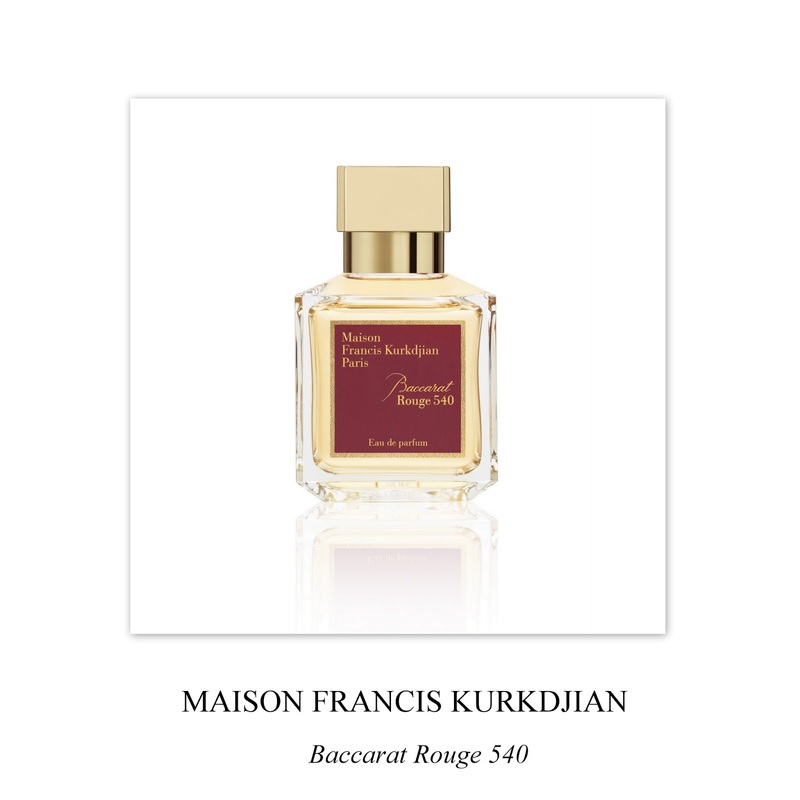 Baccarat Rouge 540 announces to be one of the best addition to the olfactory wardrobe of 2016. This eau de parfum is celebrating the 250th anniversary of the renowned crystal house. in the world of fragrance: jasmine, saffron, cedar wood and amber gris. The contemporary name also carries a story with itself: in order to obtain the iconic red Baccarat color, 24K gold powder is added to crystal in fusion which is then heat up to 540 degrees Celsius. Baccarat Rouge 540 is available now at Beautik Haute Parfumerie.